Will you let yourself be victimized by a home burglary? Will you let yourself be victimized by a home burglary? Will you let yourself be victimized by a home burglary? Did you know that approximately 80% of all Americans will become the victim of a home burglary at some point in their life? With the ever-failing economy, residential burglary rates are skyrocketing. In response to the increasing burglary rates, many home owners are deciding to protect their families by installing high security devices and performing security audits for their homes. Install electronic locks to secure your home! Upgrade your door locks. Criminals today are more sophisticated than ever and breaking into homes is a career path for many people living in downtrodden neighborhoods. With instructional videos on YouTube it is now easier than ever to learn how to pick locks. Recent how-to videos detailing how to use what is called a “bump-key” have been circulating around the Internet. The bump-key method allows criminals to break in to a home in literally under 30 seconds! To combat the bump-key, homeowners all around are installing electronic locks on all of the exterior doors of their property. We have all seen them – the key card type locks commonly found in hotels. The installation of key card electronic locks are relatively inexpensive, as many of these types of technologies are starting to become less-and-less expensive. For about the same price as installing premium deadbolt locks, you can have all new, state-of-the-art electronic key card locks installed for your home. What are you waiting for? Do not wait until it’s too late. Unfortunately, most people do not think about getting new locks installed on their home until their home is actually broken into. Will you allow yourself to become another statistic? Installing electronic locks is worth the peace of mind! Many homeowners install alarms on their property for the peace of mind that alarms offer. Did you know that the installation of alarms are not as secure as the installation of new electronic locks? Alarms do not prevent break-ins; they merely warn the criminals that they only have a few minutes to smash and grab the things that they want to take. Prevent home burglaries before they even happen! 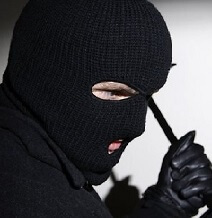 If burglars cannot enter a property to begin with, then there is no use for an alarm. Other high-security features can also be installed across a home to make entering even more difficult. Such things as motion lights, locked gates, neighborhood watch meetings, and leaving the radio on. Additionally, installing video surveillance cameras will help to recover your stolen merchandise when you are broken into. When push comes to shove, fight back! There are a lot of things that the average homeowner can do to prevent break-ins. 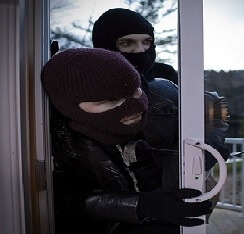 Statistics indicate that most Americans will be the victim of burglary at some point in their lives. With a few low-cost additions to your property, you can attain the peace of mind that you deserve. 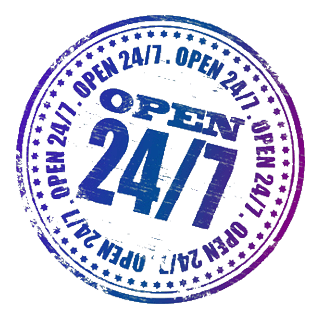 For more fun articles about the locksmith business in Dallas, be sure to read all of our other locksmith blog posts HERE. Will you let yourself be victimized by a home burglary? 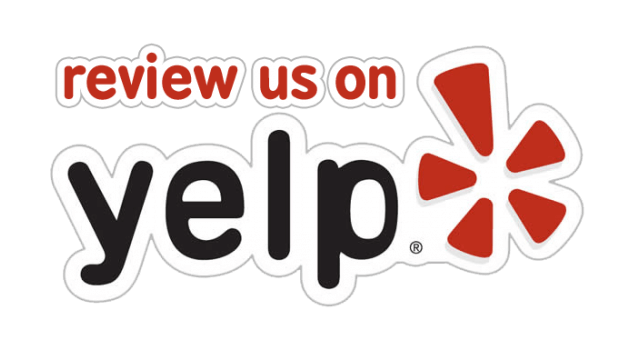 http://dallasfwlocksmith.com/will-let-victimized-home-burglary/ 3.9/5 based upon 16 reviews.